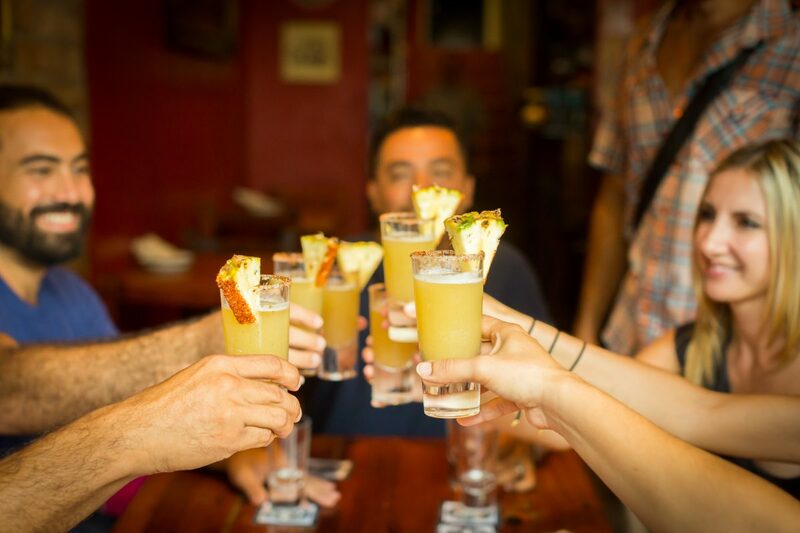 WordPress Blog How to celebrate like a true Revolucionario!! How to celebrate like a true Revolucionario!! November 20th is a Mexican holiday commemorating the Mexican Revolution (1910-1920). The Mexican Revolution’s impact on Mexico is enormous. 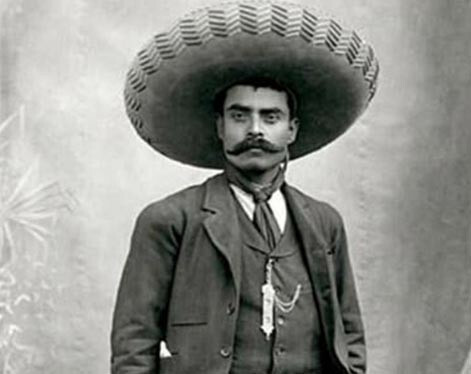 The images of Emiliano Zapata (Vallarta Food Tour’s personal favorite revolutionary) and Pancho Villa are inextricably linked to their birth country and the Mexican Revolution they helped take shape. The Mexican Revolution was hard fought, bloody and long. That much exertion surely needed some food and drinks! 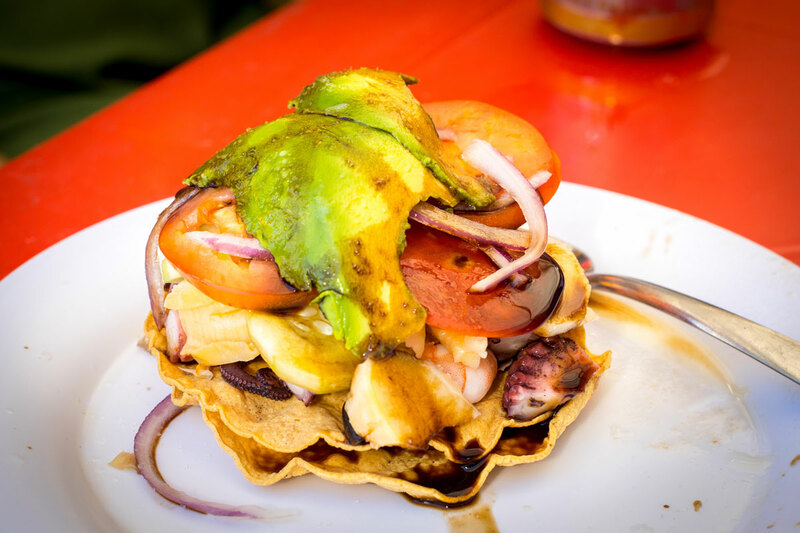 In a sort of homage, Vallarta Food Tours thought we would compile a list of fantastically, revolutionarily great places to eat like a revolucionario. Yep, we are going to exercise a bit of creative license. I mean, we are positive that the likes of Villa, Madero, Zapata, Carranza and Obregon would have enjoyed our chosen spots. They did have taste buds, after all. There were definitely times that they enjoyed foods like charro beans and tamales that could be cooked on the field and travelled well. Maybe sometimes they waxed poetic about an aromatic birria or even a warm pozole, both dishes that harken mama’s home cooking. We are pretty much positively sure that they did. 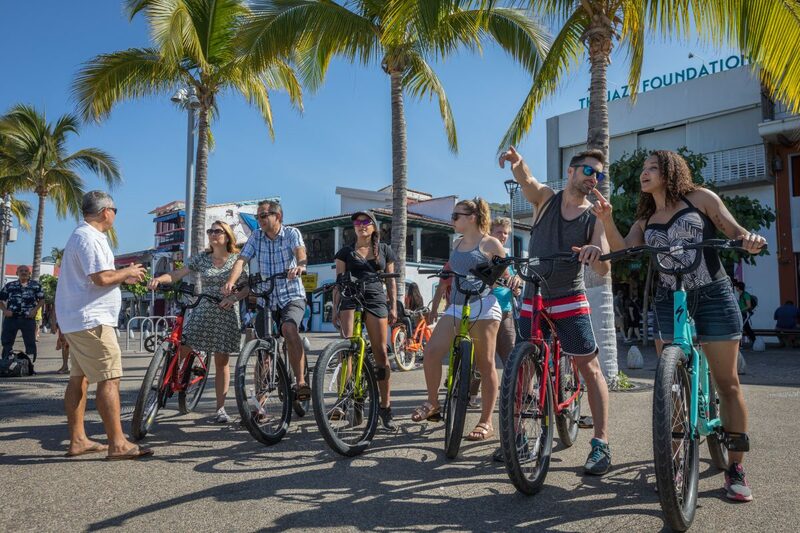 😉 If they were in Puerto Vallarta, these are the walking tours of restaurants we would take them on. 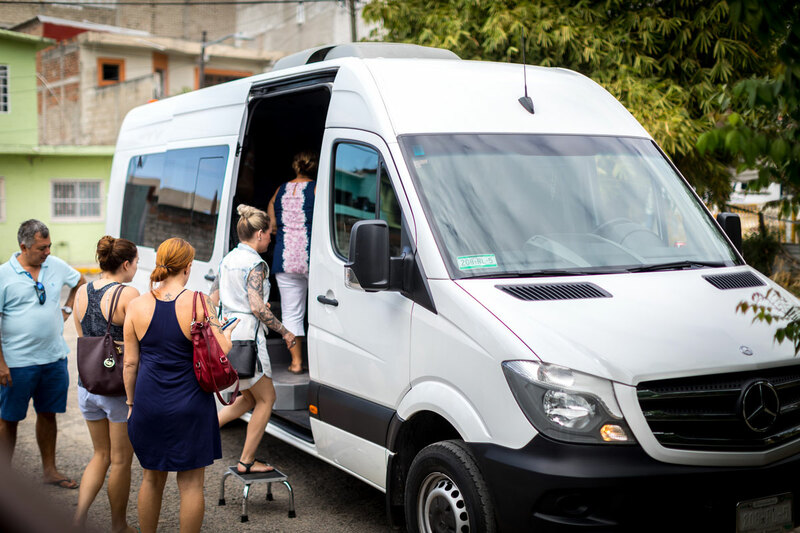 El Arrayan – Allende #344, Colonia Centro. Step into El Arrayan and you will find a colorful, kitschy restaurant that “gets it”. 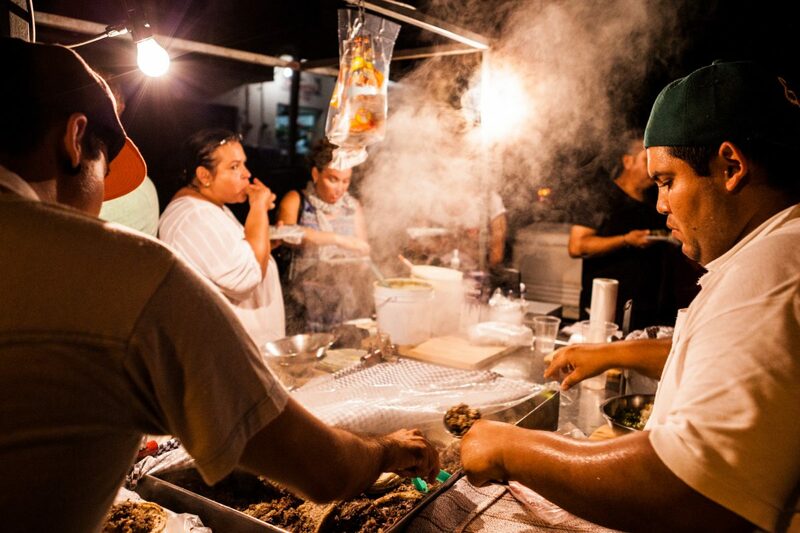 They create authentic dishes that capture Mexico’s culinary soul. Among our favorites are the Duck Tostadas and, for those that like adventure, the Cricket Tacos as starters. For entrees, give the Beef Barbacoa, Enchiladas en Mole Poblano and Cochinita Pibil a whirl. To wash it all down, we really cannot get enough of their namesake cocktail, Arrayan Margarita. VIVA MEXICO!! Maia – Calle Pulpito #120. Maia bills itself as poetic cuisine. Nothing could be truer. Maia’s food is artistic, inventive and divine. Culling ingredients from that day’s freshest ingredients, Chef Hugo is driven by a reverence of Mexico’s gastronomical flavors and ingredients while incorporating international techniques and styles. Start your meal with a jarrito drink, a raicilla drink served in a clay mug. Our fave is the the tamarindo flavor. 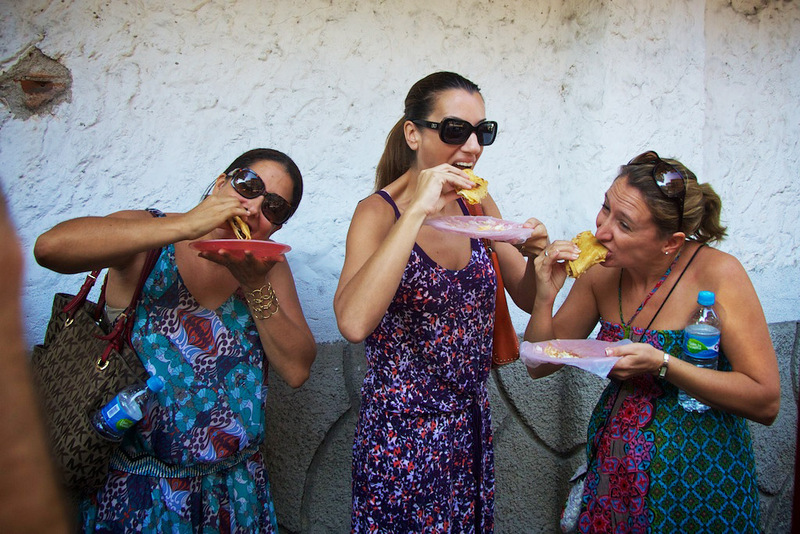 For starters, give the Maia bruschetta and Hugo Cesar Tostada a try. Follow it up with Lamb Bolognese with Mole, Hugo’s whimsically Mexican take on an Italian standard or the hearty vegetable, Bacon-wrapped Stuffed Chicken Breast with a mole tamarind glaze. PROVECHO!! No Way Jose! – 5 de Febrero #260, Old Town. Specializing in modern Mexican cuisine, No Way Jose! has a mantra ” tu casa en Puerto Vallarta“. The warmth permeates throughout this lively restaurant with a decidedly fun vibe. Their service is impeccable and their food is well-crafted. When we have a hankering for Mexico’s famed chiles en nogada , this is our restaurant of choice. It is a specialty and rightly so. No Way Jose! knows how to start out the evening with their signature “Hot chile love” margarita. Their Mexican beef carpaccio and Mussels al Tequila couples wonderfully with the atmosphere at this wonderful restaurant! DELICIOSO!!! Red Cabbage – Calle Rivera del Rio #204. 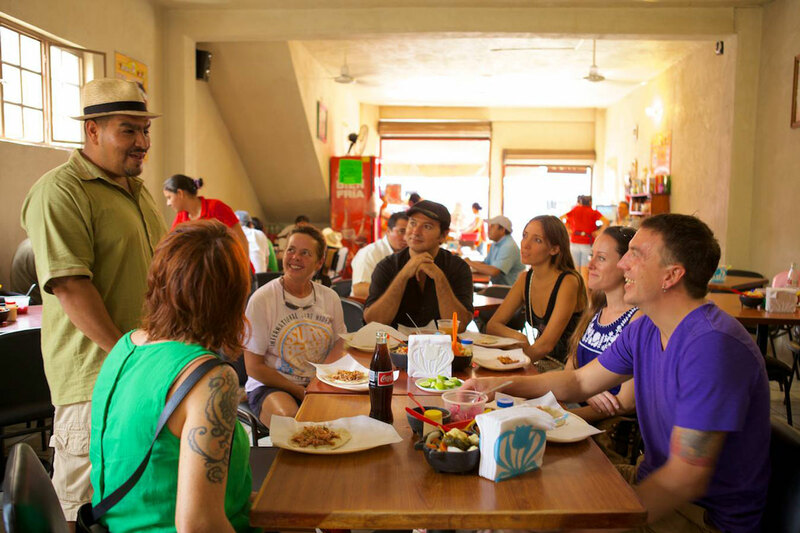 Tucked inside Puerto Vallarta’s traditionally Mexican neighborhood of El Caloso, Red Cabbage is a hidden gem relished by locals and savvy travelers. Kitschy in the best sense of the word, Red Cabbage offers up authentically delicious Mexican cooking including the elaborate chicken mole from Puebla, chiles en nogada and Jalisco’s very own carne en su jugo. Red Cabbage will not disappoint even the most discerning of diners! There it is fine folks, a quick guide on where to go eat on Dia de la Revolución, or heck, any day!